Wilderness Beach Lodge provides you with an all inclusive fishing and/or hunting package. 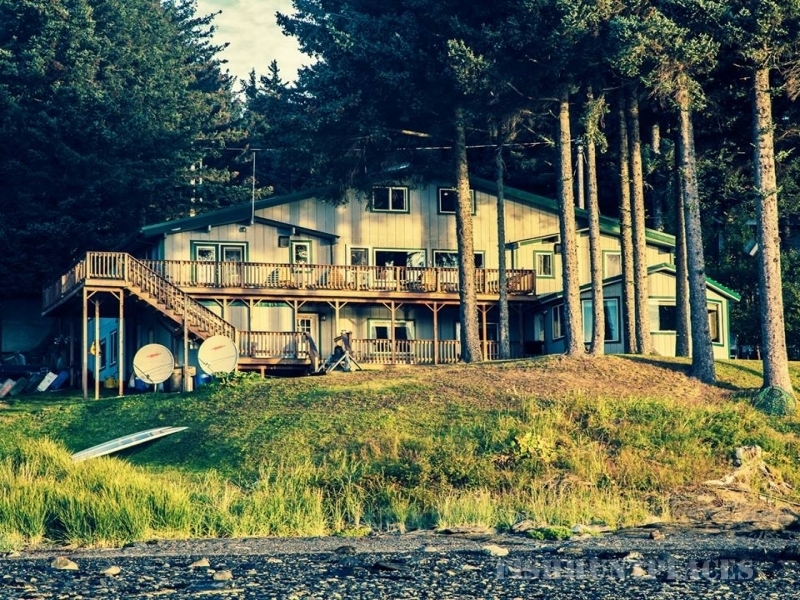 We are located just 20 minutes from Kodiak in Port Lions, AK. Shallow Water, Calm Seas, Big Fish, Light Tackle…. By now you should be interested. 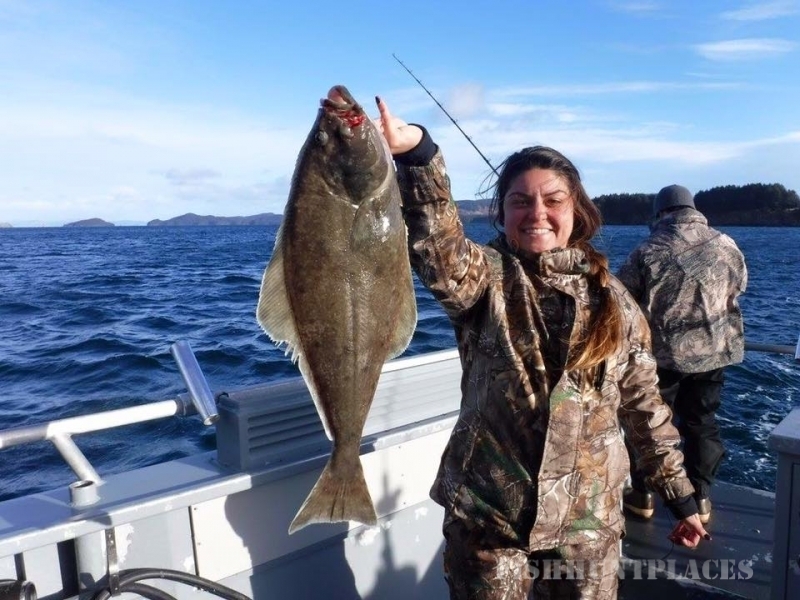 Kodiak Island has arguably the best sportfishing access for all of Alaska’s prized bottom fish. Halibut, Ling Cod, and Many species of Rockfish are just minutes away. 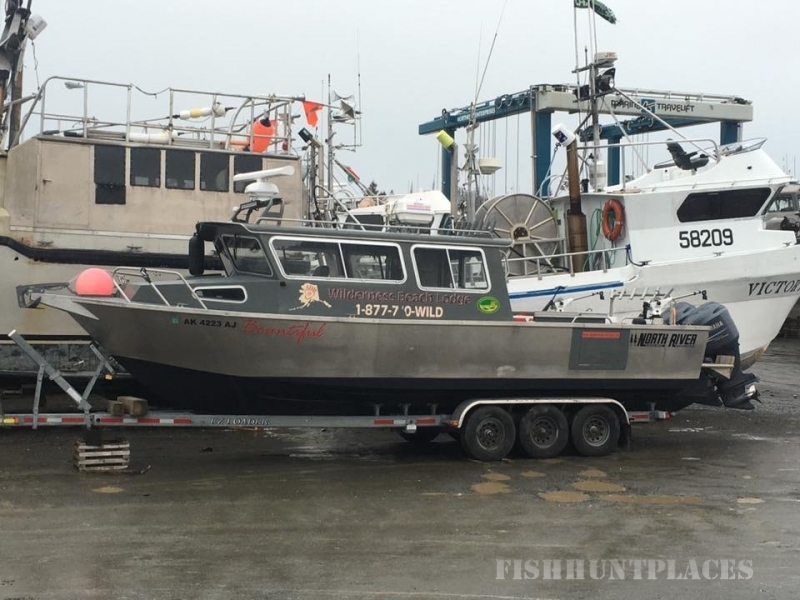 WBL specializes in providing our client’s first class bottom fishing with the finest boats and crew available anywhere in Alaska. Nearly all of our bottom fishing is done in the protected waters around the archipelago which makes for calm water on most occasions. All bait and tackle including jigs for ling cod and halibut are provided. 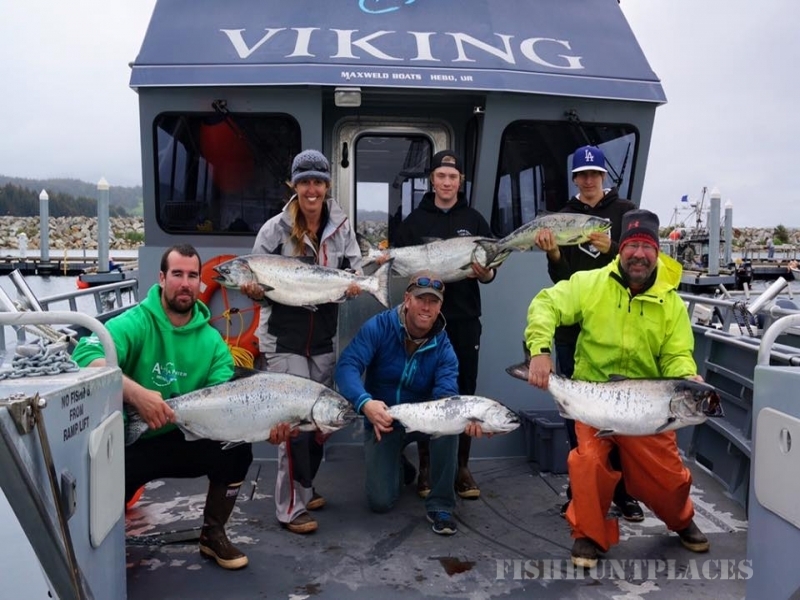 All captains and crew are Alaska residents and have grown up fishing the Gulf of Alaska. WBL uses the finest in light tackle salt water sportfishing gear. With daily limits reset after return to the lodge, a good supply of fish for the freezer can be expected. Fish processing and boxes for up to one hundred pounds is included in your lodge stay. 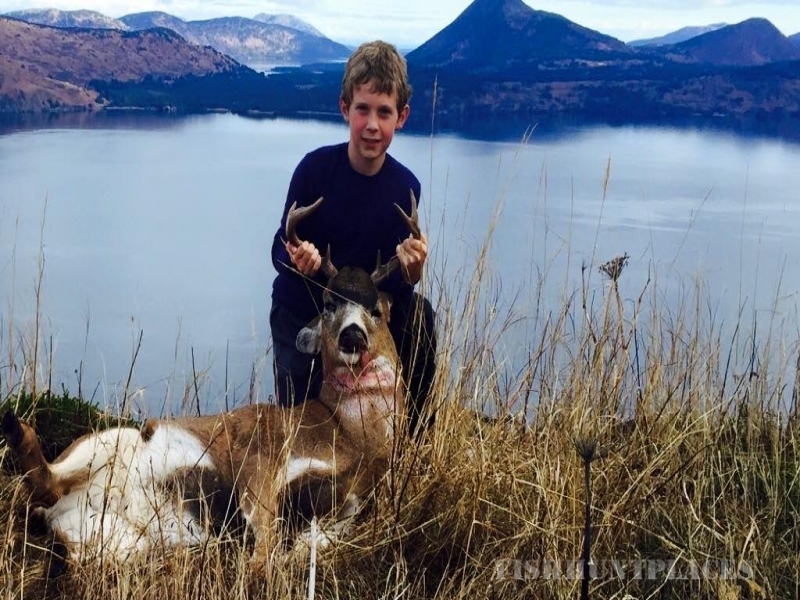 Sitka Blacktail Deer hunting on Kodiak Island is one of the best hunts Alaska has to offer. Arguably the most beautiful of the deer species, coupled with Kodiaks breathtaking scenery, turns this bucket list hunt into an annual event. 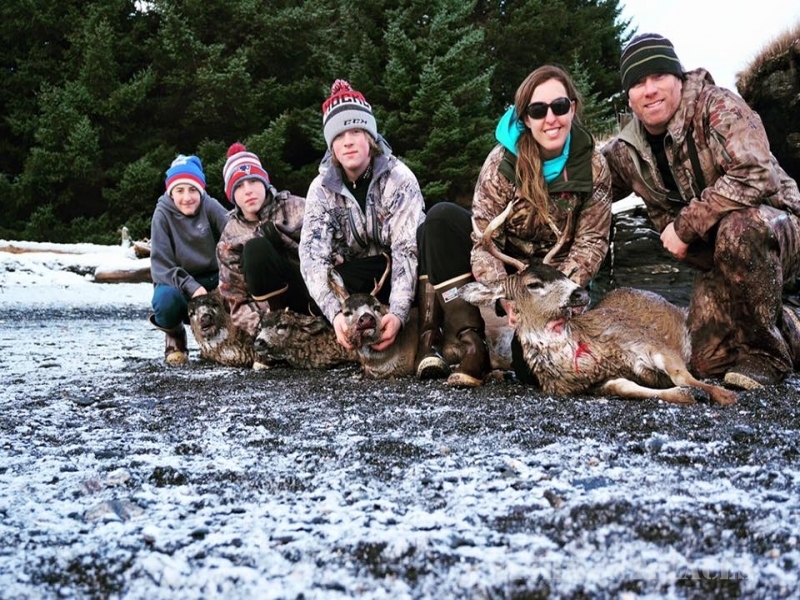 Let WBL show you Alaska hunting from the luxury of our all-inclusive lodge. Gourmet meals, comfortable lodging and all the amenities of most five star resorts, all in the wilds of Alaska. Each day you will be transported to your hunting location of choice. 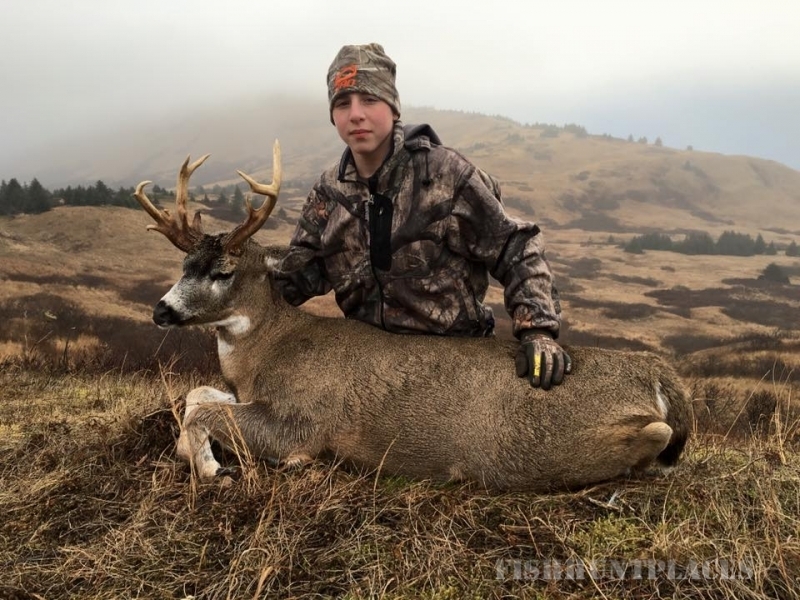 This do-it-yourself hunt takes you directly into the heart of beautiful coastal Kodiak Alaska. A quick boat ride to and from the Lodge, equipped with a provided radio for boat to shore communications, gets you into the field quickly. Done hunting for the day, simply call the boat on the radio and they will transport you back to the lodge. Give the staff prior notice and the wood fired hot tub or sauna will be ready upon your return. Several mild snow years have the deer population extremely healthy with lots of mature bucks. 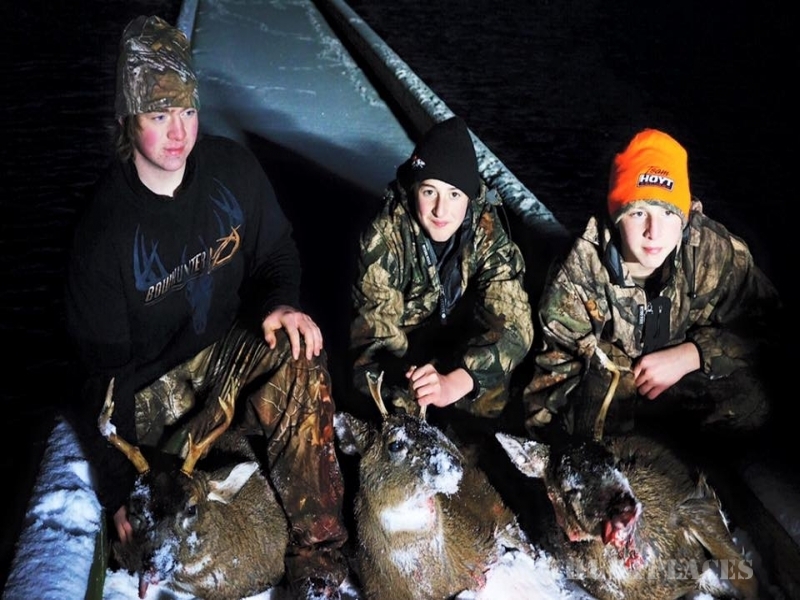 Up to three tags are available for purchase making this a popular freezer filling trip as well. 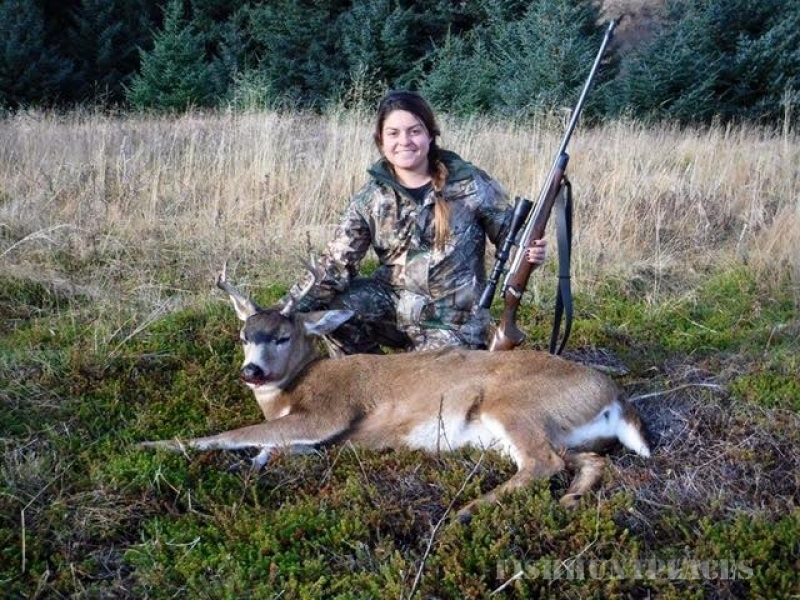 Known around the deer hunting world as the best of all venison, Sitka Blacktail are prized table fare as well as trophies!